It’s been a while since we last checked in so we wanted to touch base and fill you in on some upcoming events and fun things of interest!! 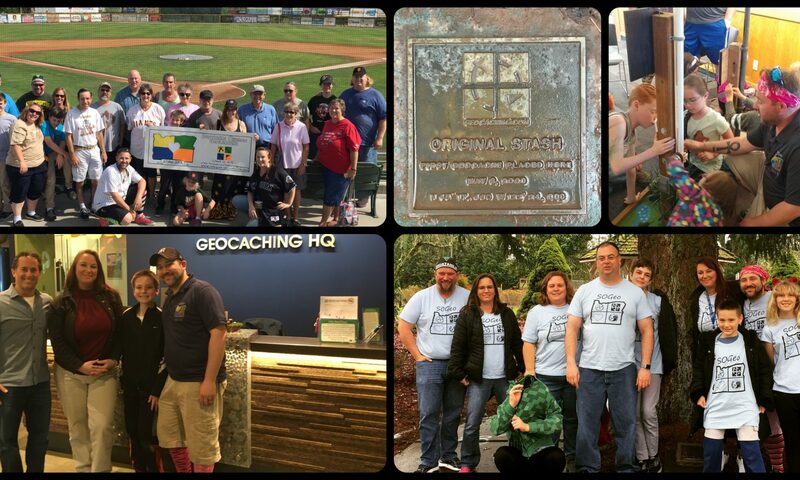 Saturday, November 4th: We are offering 2 different Introduction to Geocaching Classes! These classes are being put on at the Santo Center in Medford, 701 N Columbus Ave. Intro for Adults will be held from 10-11:30am while the Intro for Kids will be held from 1-2pm. Sunday, November 5th from 1-3pm: International Geocaching Film Festival screening! We invite you all to come and join us in the Large Conference Room at the Jackson County Library, located at 205 S. Central Avenue in downtown Medford. Bring a snack and a drink if you’d like, we will have our small popcorn machine there for some yummy movie treats! See you there!